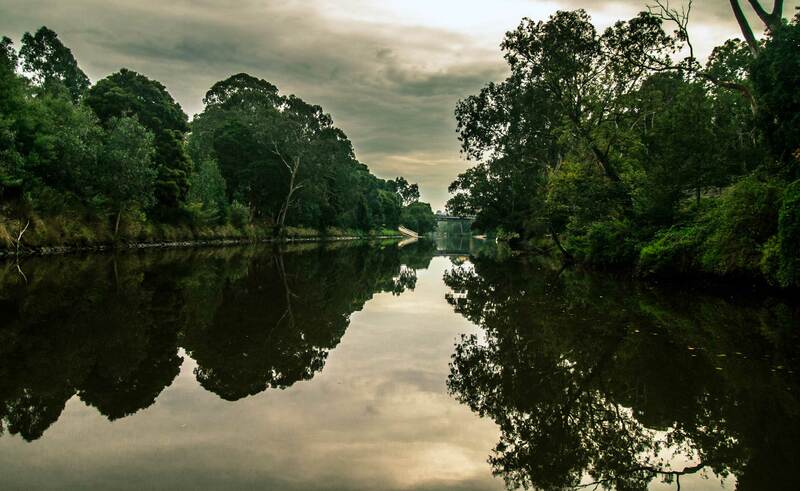 Perhaps nothing defines Melbourne and its people more than the Yarra River (Birrarung). Inspired by successful urban river swimming projects globally and here in Australia, Yarra Pools is a community-led proposal to reintroduce recreation and water-play to the lower Yarra and, in doing so, to transform an underused section of the iconic river’s northern bank into a thriving community facility. This riverside precinct will be active, vibrant and accessible to all, bringing people a perspective of the river not seen since the middle of last century. The global movement towards reviving urban river swimming and the growing demand for healthy waterways have gone hand-in-hand. Cities around the world are re-connecting with their rivers and harbours and it’s the people driving change. Yarra Pools aims to bring people back to the river by advocating a swimmable and therefore healthy waterway, all the while celebrating a unique site’s cultural history.